Vista Equity Partners will pay about $1.94 billion for Apptio. Tech company Apptio announced Sunday it would be bought by private equity firm Vista Equity Partners, two years after the Bellevue company entered the public markets. San Francisco-based Vista will buy Apptio for about $1.94 billion, or $38 per share, a more than 50 percent premium on Apptio’s closing stock price Friday. Apptio makes cloud-based software that helps companies keep track of their information-technology services and manage their costs. The idea is to help chief information officers easily see their assets and decide where to invest. The company said it has more than 800 employees, most of them in Bellevue, and it is not planning any layoffs. 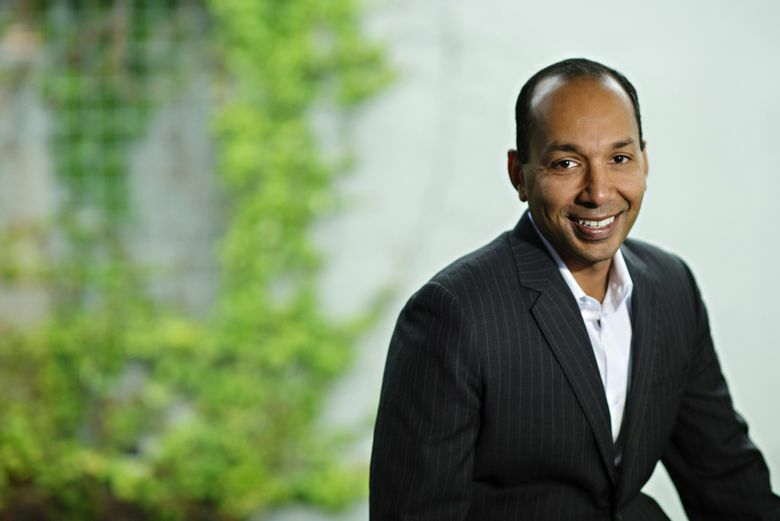 Apptio CEO Sunny Gupta and the executive team are remaining with the company. Apptio, founded in 2007, raised about $96 million in its September 2016 initial public offering, with its stock priced at $16. The shares hit an all-time high of $41.23 on Sept. 14, but had dropped steadily to $24.85 per share as of Friday’s close. The shares spiked $12.80, or 51.5 percent, to $37.65 Monday. “Vista’s investment and deep expertise in growing world-class SaaS (software as a service) businesses and the flexibility we will have as a private company will help us accelerate our growth while helping us maintain our commitment to creating wildly successful customers,” Gupta said in a statement. This story was published Nov. 12, 2018, and corrected the same day. A previous version of the story gave an incorrect percentage for Apptio’s stock gain since its IPO.